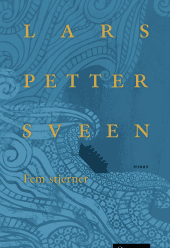 Lars Petter Sveen was born in 1981, and made his debut with the short story collection Driving from Fræna in 2008, and got his big breakthrough in 2014 with his third novel Children of God for which he was awarded the prestigous P.O. 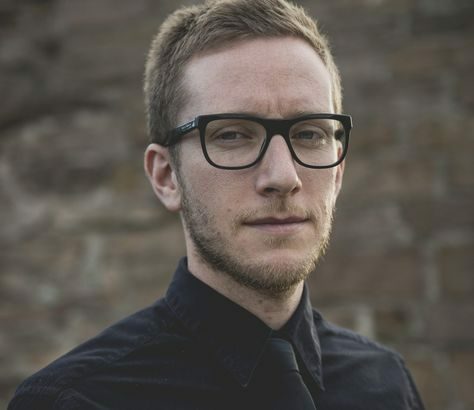 Enquist Prize in 2016. 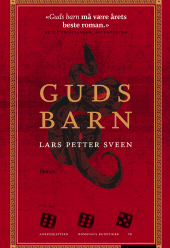 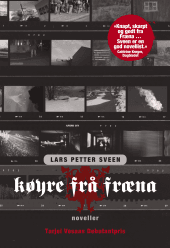 The book is sold to the US (Graywolf), France (Actes Sud), Denmark (Gyldendal) and Sweden (Norstedts). 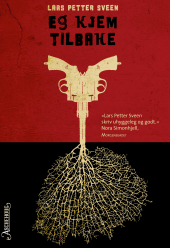 Sveen was named one of Norway’s ten best authors under 35 by Morgenbladet (2015).